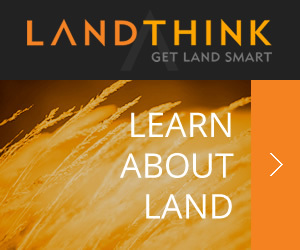 Great investment tract with tons of potential! Highway frontage with power, water and sewer already in place. Conveniently located near the new schools and town. 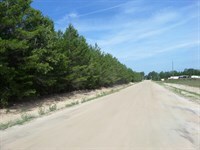 Its has over 400 feet of frontage on Hwy 90 with some areas offering nice commercial potential. 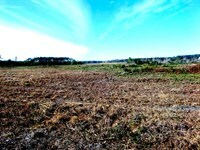 This could be your estate homesite with investment potential in selling the other properties. 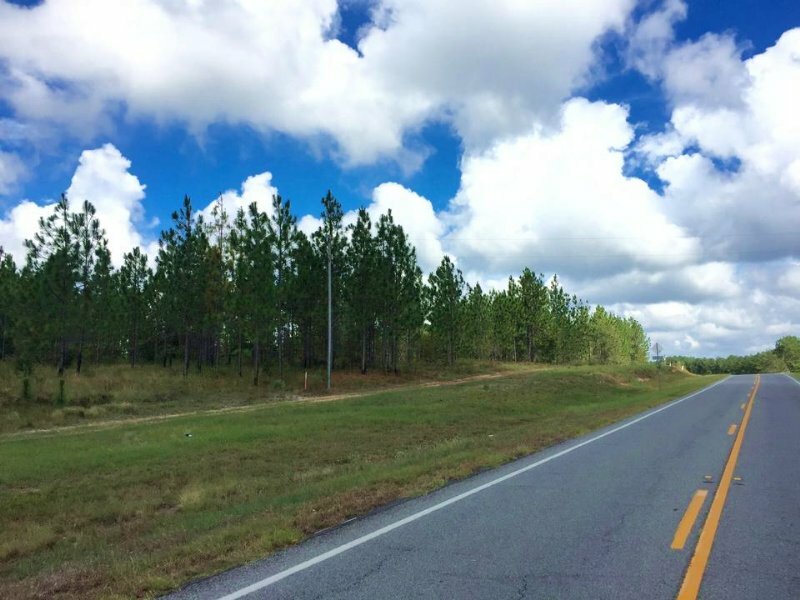 When calling broker, please say, "I found your listing 56 Acres Super Investment on COMMERCIALFLIP."